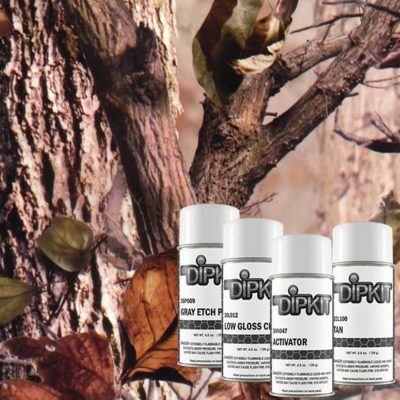 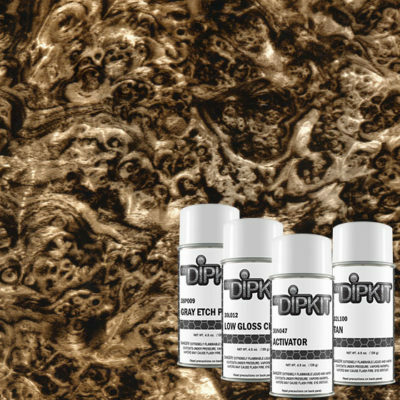 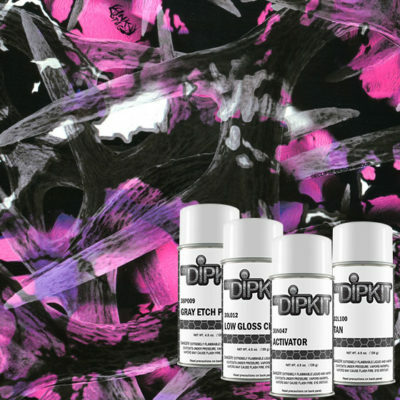 Burlwood Dark Patina – Kit- hydrographic film. 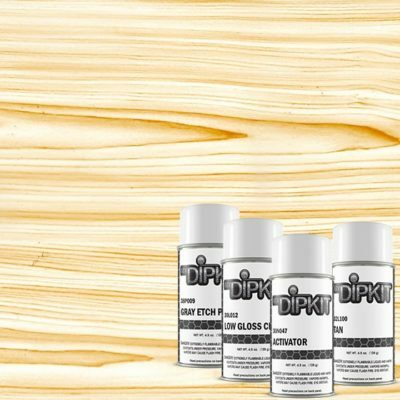 Film is 50cm (19.7in) wide. Base color included: Medium Brown.